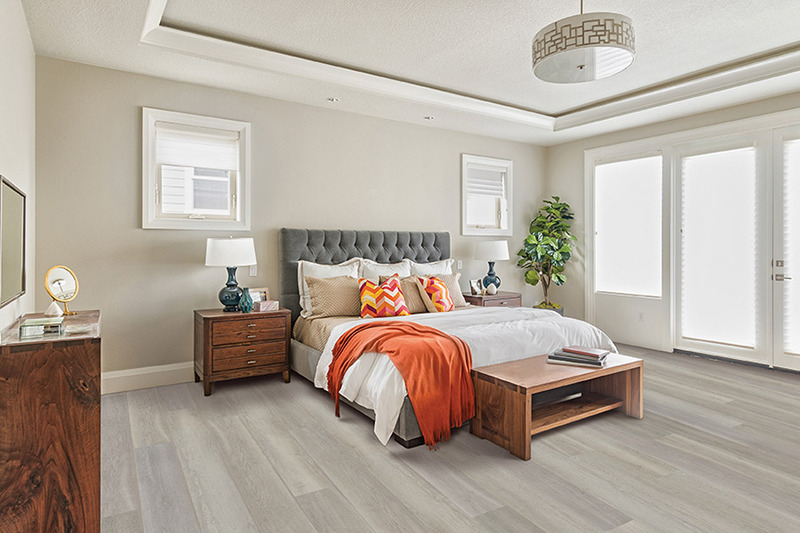 When it comes to ultimate peace of mind for the homeowner, one of the easiest ways to accomplish it is by installation waterproof flooring or WPC flooring. Strewn over a wide variety of materials, you’ll easily find something to match your existing decor as well as meeting any outstanding needs you have to cover. 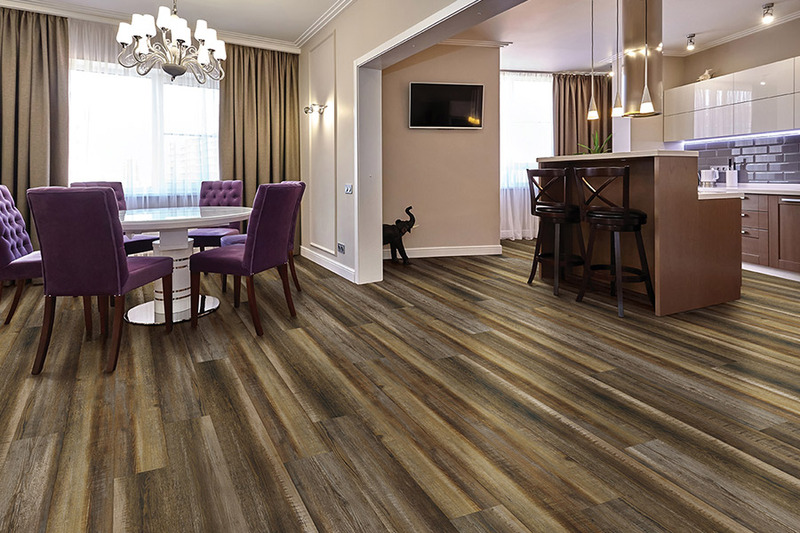 From luxury vinyl to ceramic and porcelain tile, you’ll find something for every room. 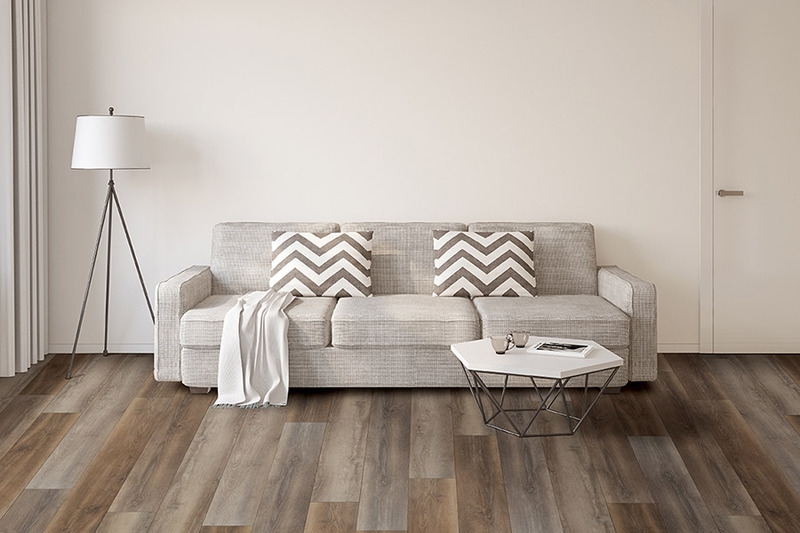 Each material has its own set of characteristics that make it more or less suitable for your specific lifestyle, so be sure to let your flooring specialist know exactly what you need and want in a floor covering. Pat’s Carpet has more than 40 years in the flooring industry, and our experience makes a huge difference in the treatment you’ll receive when you visit our Brea, Anaheim Hills, Fullerton, Placentia, Yorba Linda & all surrounding communities with one of the widest selections of floor coverings in the area. At the same time, we’ll make sure to match you with a product that fits your budget as well as your needs. More than that, we are available for any future needs you may have with your flooring as well. Be sure to stop in today to see how we can assist you in finding the flooring of your dreams. 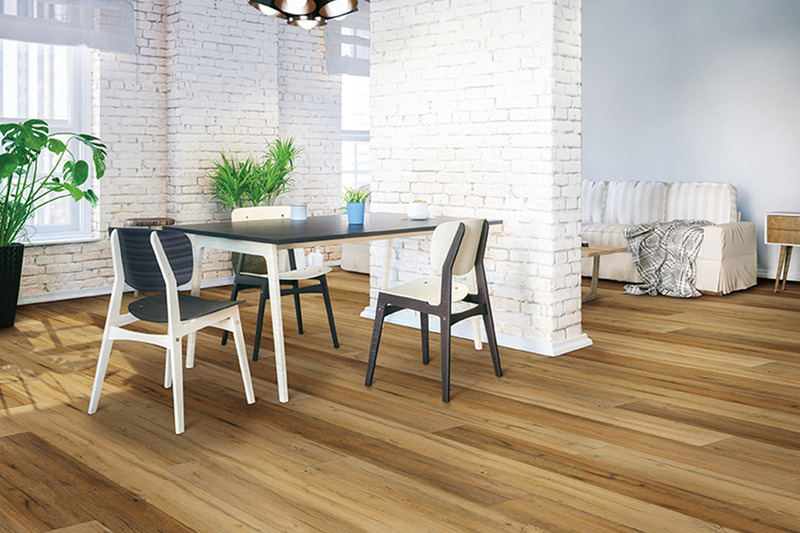 With waterproof flooring or WPC flooring in place, you’ll have no worries that water, spills, humidity, or moisture is going to damage your floors. In fact, you can install this material in places where water is known to cause problems, and still come away safe and sound. For instance, in the bathroom, no amount of splashing, leaving the shower curtain outside the tub, or getting out of the shower without a towel, will haveany effect on your flooring. In the laundry room, your washing machine could malfunction and overflow and still leave you with a gorgeous floor after everything is cleaned up. 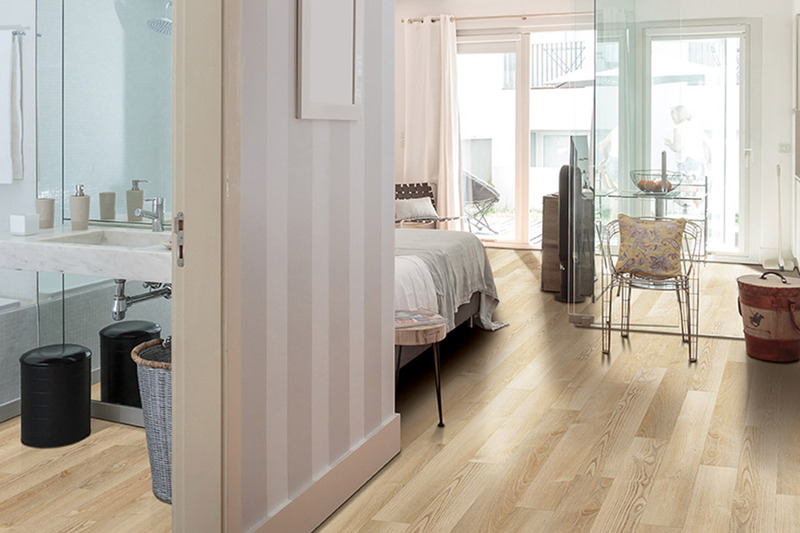 The fact is, the peace of mind available with many waterproof flooring materials is beyond measure. 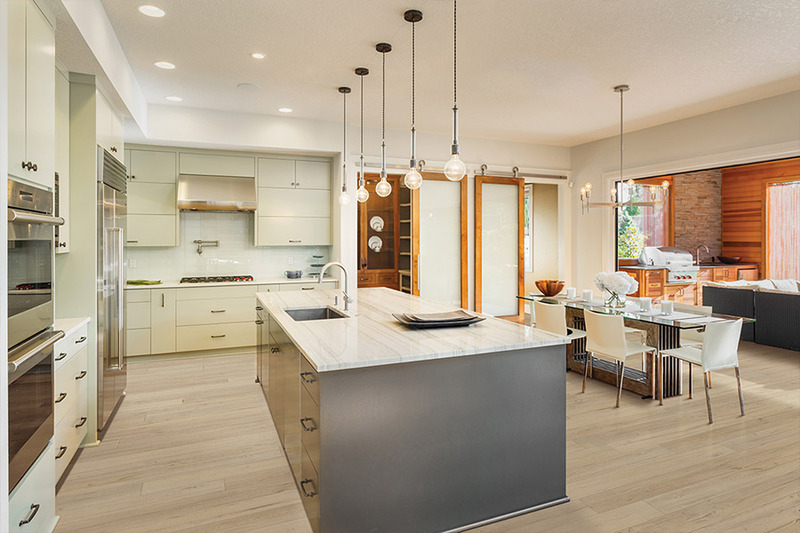 You’ll be able to choose from materials such as ceramic and porcelain tile, luxury vinyl plank and tiles, natural stone, and even some laminate flooring. This opens wide the door of variety, allowing you to not only choose a variety of looks, but benefits as well. Each material has its own personality and one will probably work better for you than all the others will. Honestly assess your needs in a floor covering, as well as your present activity and traffic levels, and you’ll soon find the material of your dreams.